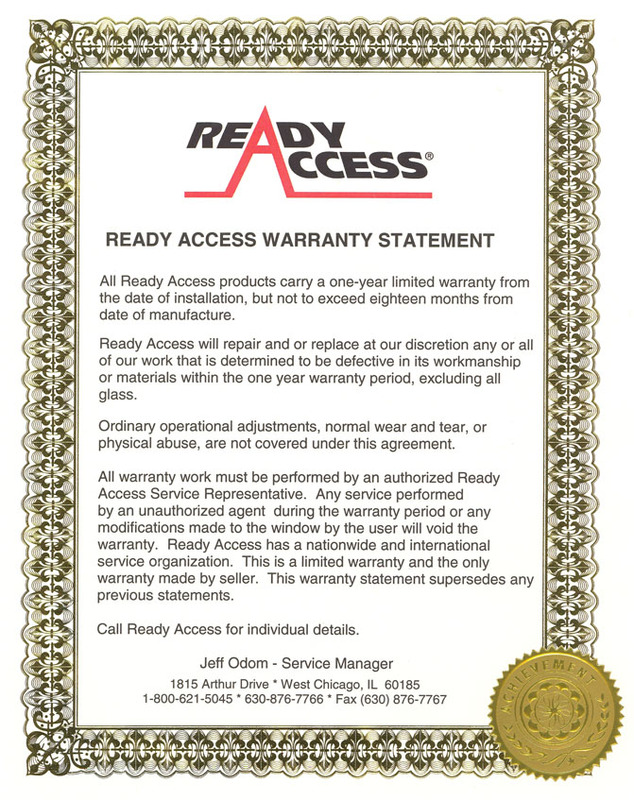 Ready Access has once again developed a significant improvement in our Drive-Thru windows. We developed this innovative advancement to meet one of our business goals for providing more security options for our customers. We incorporated meeting the needs of construction, operation and security. 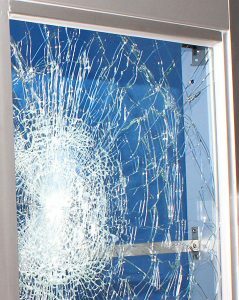 We are pleased to present our windows with burglary resistant laminated safety glass! We feel that as a result of our testing standards, we have designed a significant improvement over the previous film laminating process. We feel this product advancement will provide an immediate safety features and will serve as an additional deterrent on an attempted assault to gain entry into the building thru the window. The laminated heat strengthened glass is 5/16″ and meets the ASTM F1233 Forced Entry Test for Class II. This laminated architectural glass has an outer layer of heat strengthened glass with an interlayer of laminate with an outer layer of the same heat strengthened glass to form a “sandwich-like” glazing. Heat strengthened glass is approximately twice as strong as annealed glass of similar thickness and configuration. 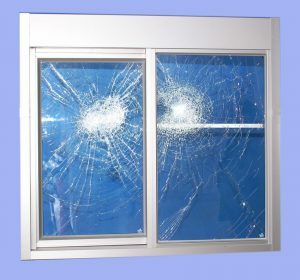 The advantage here is not only being a stronger product, but also the heat strengthened glass generally fractures in a manner similar to annealed glass and tends to remain in the opening when broken. By laminating this product it will hold together better and be more resistant to attack.